This weekend, treat yourself to these delectable sweets that will surely satisfy your senses! 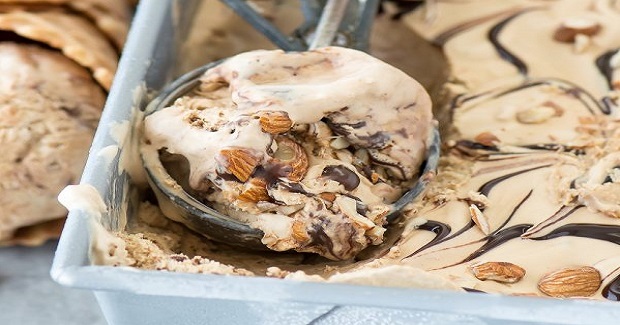 Try a simple homemade Mocha Almond Fudge Ice Cream that is so easy to make and so much better than the store-bought stuff. 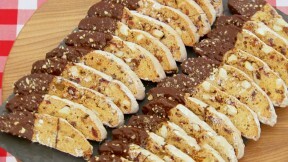 Cinnamon, Maple and Cranberry Biscotti is perfect for breakfast with a steaming cup of coffee or tea. 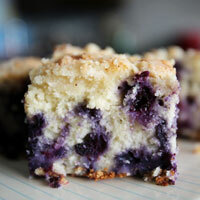 Blueberry Buckle is great anytime of the day - a snack of choice for those who love berries. Enjoy! Tamal's Cinnamon, Maple and Cranberry Biscotti recipe appears in the Biscuits episode of Season 3 of The Great British Baking Show.